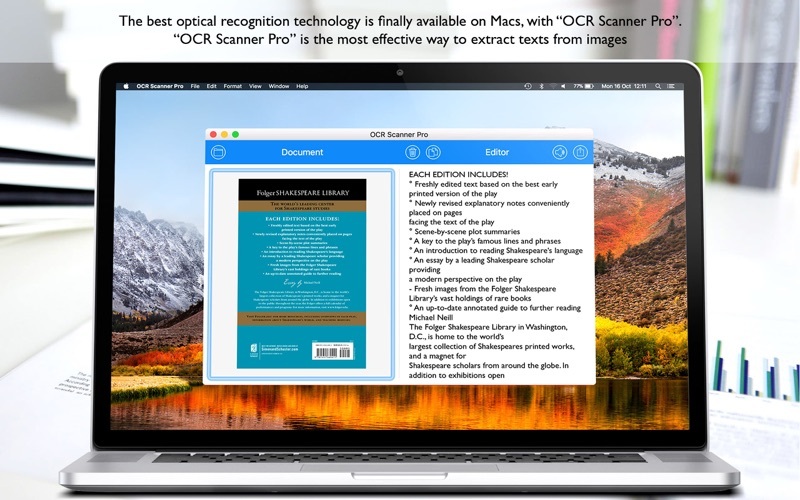 "OCR Scanner Pro" is the most effective way to extract texts from images. 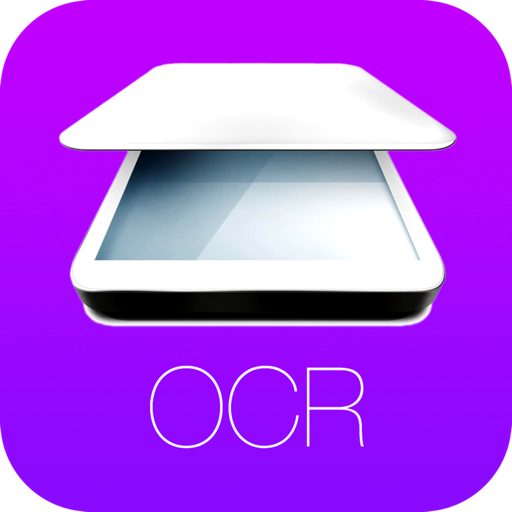 The app’s powerful OCR system will transform the acquired source into text that you can edit and save as you please. 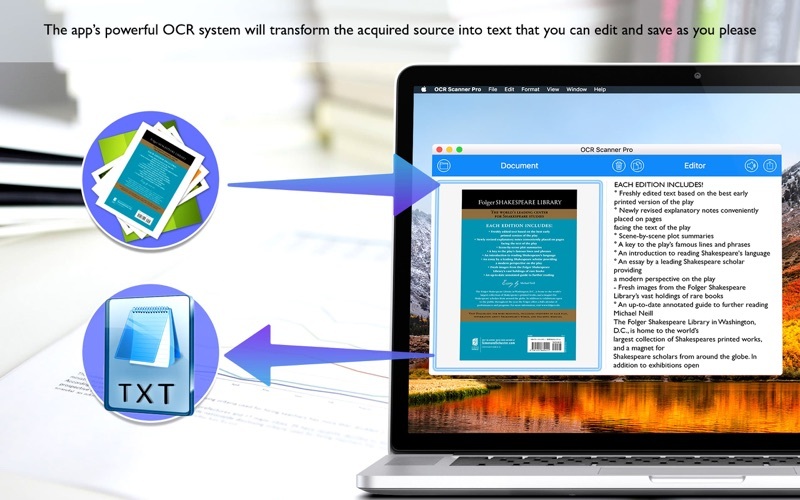 The recognized text can be converted into audio, copied to memory or shared in any other application.